Just a note on the offerings of the Faith Development Group for this coming Advent so that you can plan to incorporate some of these into parish plans for Advent. Two evenings, led by Prof Seamus O’Connell and Ms Olivia Maher, reflecting on the importance of Scripture in our faith life and in our liturgies. These evenings will offer a chance for our Ministers of the Word to come together to reflect on their ministry and important service as part of their Advent journey. Sunday Scripture Reflection Booklets – To help support people in praying and reflecting on the scriptures of each of the Sunday’s of Advent we have, with the assistance of Fr Chris Hayden (Ferns), put together a simple reflection booklet which covers the Gospels of Advent. These booklets can act as a guide to people, individually or collectively, to reflect on the scriptures using the Lectio Divina method. Available at a cost of €1 euro each. 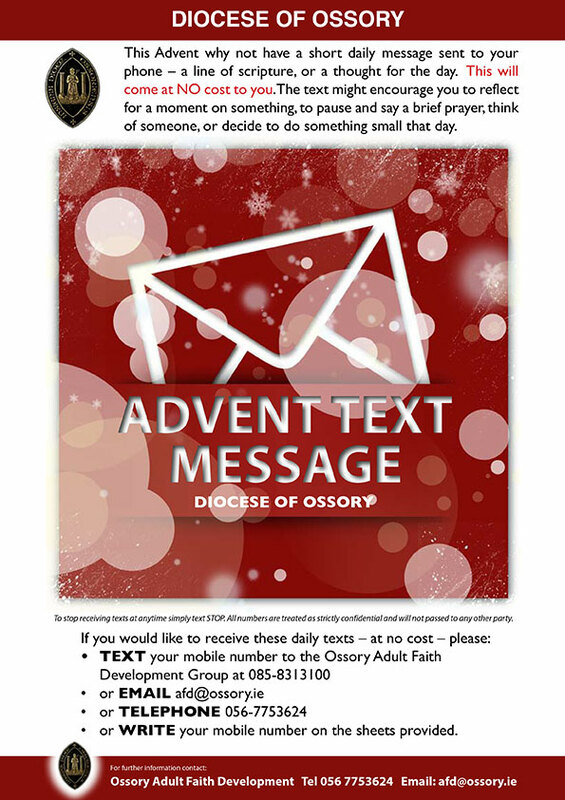 Knowing our Ossory Faith in Advent – A simple activities based workbook for children of around communion age (c. 8-11) which will help them explore their faith, our diocese, and the Advent season. In using this resource the children, along with their parents who can assist them, will have an opportunity to learn some of the basic ideas/words and meanings of our faith. 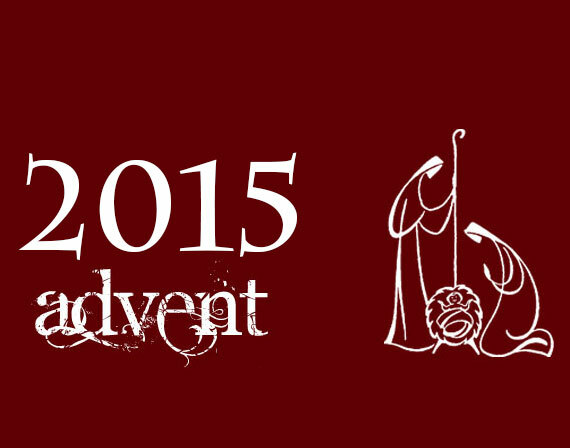 A resource to young families attending your parish liturgies over the Advent season. Available at a cost of €1 each. Chaired by Bishop Dermot Farrell, Ms Gemma Mulligan (Diocesan Pastoral Coordinator) and Fr Albert McDonnell (Killaloe) will explore in reality, and as it is envisioned in the Code of Canon Law, the nature of parish today in light of the experience of Killaloe Diocese which has recently moved towards embracing a new parish structure and the felt experience of parishes in our own diocese today. A Blessing for a Crib: This simple prayer card blessing intended for use when the crib is placed in the family home. This blessing also, on the reverse, has a separate small prayer, which can be left by the crib, to promote a moment of prayer for the family each day during Advent. Christmas and Daily Grace: A simple prayer card of a grace before meals to support and encourage people, and families, to take a moment of prayer in the home on Christmas Day. The reverse of the Card offers a simple daily grace before meals too again encourage the use of this prayer at home. Some Freely Available Parish Resources which you might draw attention to in your newsletter. These retreat evenings for parish groups will begin during Advent this year and we will continue to host them throughout the year until Easter. The theme for this coming year will be “Faith in Christ – our source of strength”. An evening of prayer and reflection in St Kieran’s College from 7pm – 9.30pm for any parish groups. A short mini-retreat, around the theme “Together we set sail” to be hosted in your local parish Church for parents of Communion or Confirmation children. This mini-retreat, a short gathering of c. 45 mins, would be an opportunity for those parents to come together as they journey towards the celebration of the sacraments with their children. Retreat evenings in nursing homes around our diocese. The Adult Faith Development Group will be writing to nursing homes in Ossory to offer retreat evenings/afternoons for those people living there and their families/visitors. A evening of music, traditional prayers and reflections and an opportunity to celebrate our faith together will be offered. Find details below of some of the offerings of the Adult Faith Development Group which may be of help to you or in your in the parish during your Lenten journey. SCRIPTURE REFLECTION BOOKLETS for the Sundays of Lent. They are a simple reflection to help prayer on the Sunday Gospels of Lent. or WRITE their mobile number on the sheets provided in parishes and we would invite you to post these back before to us so that the number can be added. ONLINE RESOURCES for Lent on the Diocesan Website www.ossory.ie. Some of these might be useful for parishes and groups. 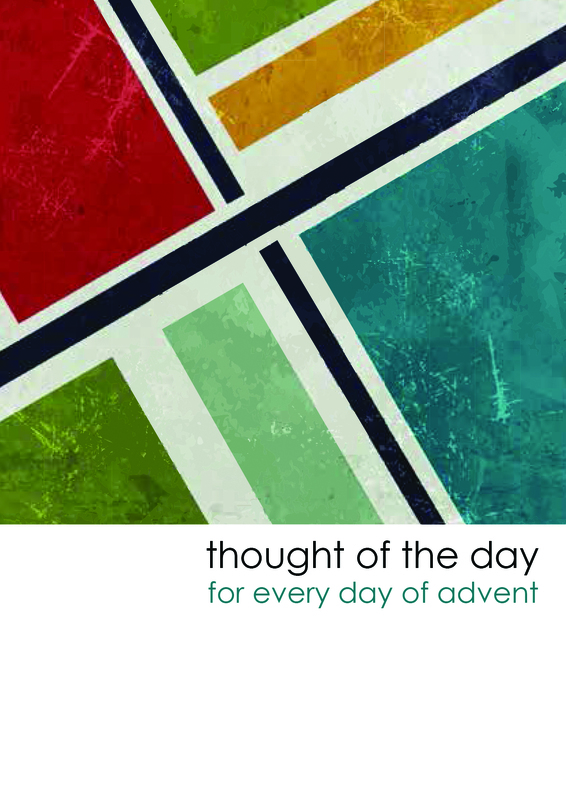 THOUGHT FOR THE DAY BOOKLET This booklet is designed to help people to reflect on a line of Scripture each day by means of a short reflection and a suggestion for action. If you would like to order some for your parish please contact the AFD office, afd@ossory.ie or 056-7753624 . PARISH EVENINGS during Lent. Contact the AFD office to book your parish evening in St Kieran’s College. Below find details for all parishes outlining the various resources which are available for this Advent on offer from the Adult Faith Development Group. These resources are available from the Faith Development Office, tel. 056 7753624 or email afd@ossory.ie All resources can be collected later this week from the AFD office at St Kieran’s College, posted to parishes that request them, or collected next Saturday at the Morning for Parish Pastoral Councils being held at St Kieran’s College. These retreat evenings for parish groups will begin during Advent this year and we will continue to host them throughout the year until Easter. The theme for this coming year will be “You are my Family” (For whoever does the will of my Father in heaven is my brother and sister and mother.” (Mt 12:50)). An evening of prayer and reflection in St Kieran’s College from 7pm – 9.30pm for any parish groups. A short mini-retreat, around the World Meeting of Families theme, “You are my Family” to be hosted in your local parish Church for parents of Communion or Confirmation children. This mini-retreat, a short gathering of c. 45 mins, would be an opportunity for those parents to come together as they journey towards the celebration of the sacraments with their children. Retreat evenings in nursing homes around our diocese. The Adult Faith Development Group will be writing to all nursing homes in Ossory to offer retreat evenings for those people living there and their families/visitors. A evening of music, traditional prayers and reflections and an opportunity to celebrate our faith together will be offered to these homes. A morning of reflection on the role and important of Pastoral Councils in the life of the parishes of our diocese. Led by Rev Dr Eamonn Fitzgibbon and Dr Salvador Ryan this morning will be an opportunity for all the Councils of our diocese to come together to reflect on their work in parishes, now shaped by the vision of Pope Francis, and to share ideas/plans for the year ahead. A short evening of prayer and reflection at St Kieran’s College for those who serve as ministers of the word in our parishes. This evening led by Fr Sean Maher (Kildare and Leighlin) will offer a chance for our Ministers of the Word from around the diocese to come together to reflect on their ministry as we make this Advent journey together. Sunday Scripture Reflection Sheets for the Advent Season 2017 – To help encourage and support people in praying and reflecting on the scriptures we have once again put together a simple reflection booklet which covers the Sundays of Advent. 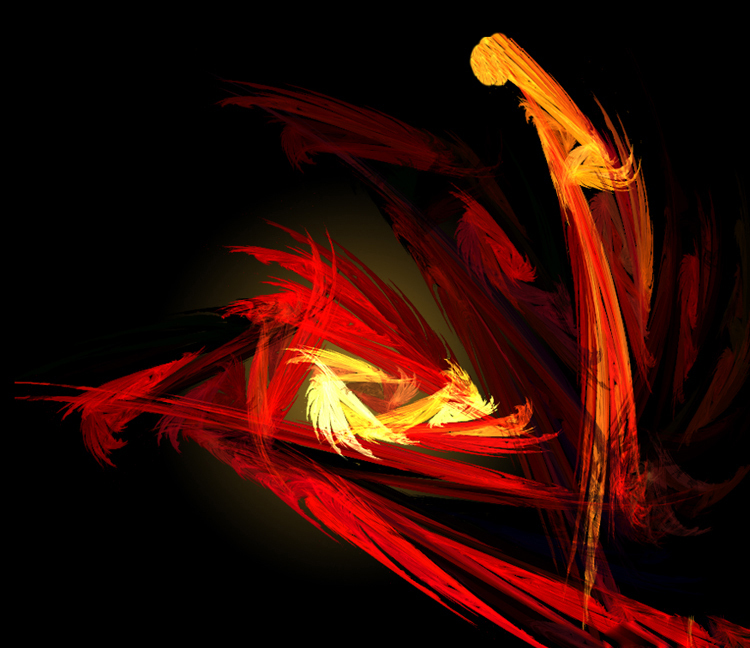 Each Sunday offers the Gospel of that day, a simple exegesis of the scripture, a pastoral reflection, a prayer centred on the Gospel and some thoughts for actions that week. These booklets can act as a guide to people to reflect on the scripture using the Lectio Divina method. Thought for the Day Mini-Booklets (€2 each) – Once again we have produced the simple, pocket-sized Thought for the Day Booklet. This booklet in intended to help people reflect on a line of scripture each day by means of a short reflection, prayer and question. Traditions Explained & Building an Advent Wreath: A simple step by step guide into building an Advent Wreath as well as a explanation of its significance and symbolism. 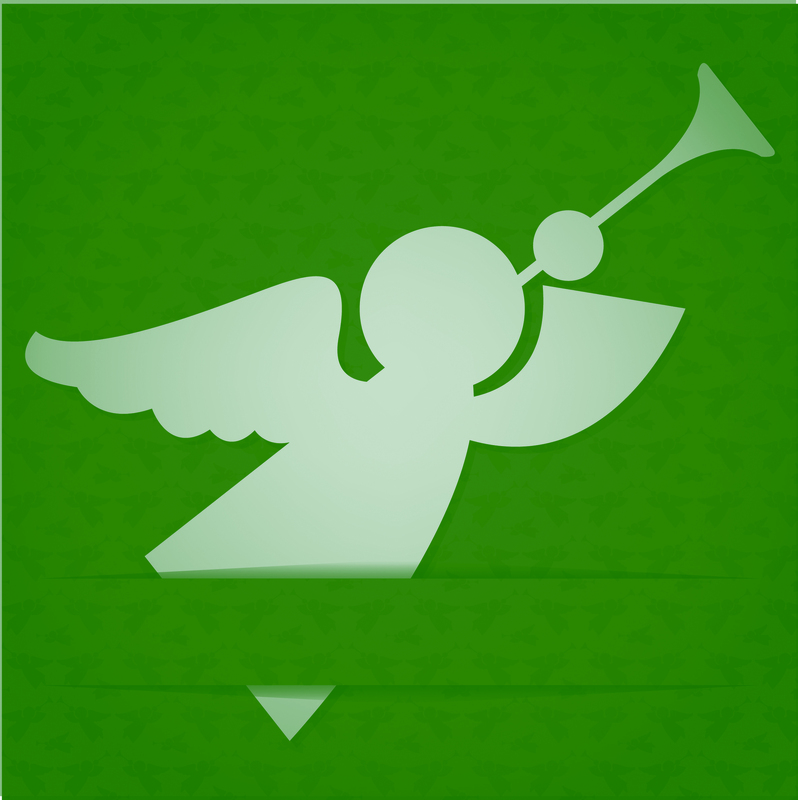 Christmas Story: A reprinting of the Christmas Story so that it may be heard anew, with questions to prompt reflection and new insights. Blessing for a Crib: A simple blessing that can be used when the crib is placed in the family home. This blessing also has a separate small prayer card, to be left by the crib, to promote a moment of prayer for the family each day. Christmas Grace: A simple prayer card of a grace before meals to support and encourage people and especially families this year to take a moment of prayer in the home on Christmas Day. Once again the Adult Faith Development group has prepared a number of different programmes to download for use in parishes during Advent. 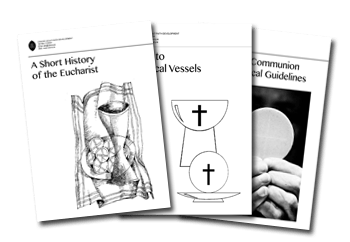 These items re intended as resources for parishes and can be used in a variety of ways: perhaps to gather groups to use them or encourage parents of children preparing to celebrate the sacraments to use them for themselves. To help support and encourage members of our Parish Pastoral Councils the Adult Faith Development Group have arranged a morning of reflection for all members of parish councils in Ossory. This morning will take place on 2nd December at St Kieran’s College. It is an opportunity for council members to reflect on the nature of parish life today and our work within those communities. Prof Salvador Ryan will help us explore “The riches of everyday faith: Past and Present” and Rev Dr Eamonn Fitzgibbon will lead us in a reflection on “Parish Life in the vision of Pope Francis”. Finally Gemma Mulligan will offer an input on planning a council agenda and help us to share ideas between our various parishes. The morning will finish with a light lunch (tea/coffee and sandwiches). Each parish who attends pay €50 to offset costs, irrespective of the numbers of Council members who attend – so send as many as possible! Bookings, to help with the planning/catering, can be made through afd@ossory.ie or 056 7753626. The Programme will be accredited by St Patrick’s College Maynooth as a Level 7 Certificate in Theological Studies (20 credit ECTS).The programme will be offered on the Kilkenny Campus of NUI Maynooth, based at St Kieran’s College. It will continue a tradition of education based on the values of the gospel, of both lay and clerical students, which began in 1782. This course is intended for people with an interest in understanding the thinking behind the teachings of the church and the writings of scripture. It is, according to the students on the programme, both accessible to those new to theology and stimulating in its delivery and content. Those taking the course have learned about Old and New Testament scripture in a meaningful way and how it can be connected to their daily lives. Issues around how we live and should live our lives are addressed in an interesting and challenging way in Moral Theology. The Mass and the Sacraments take on a whole new meaning after completing an engaging module on liturgy and sacraments. The origins of church teaching in prayers such as the creed are traced through the teaching councils of the church over the centuries. Finally the course brings people through an exploration and discussion on the Church and our role in it. The programme is informed by the teachings of Pope Francis and in that context it is a welcomed part of the overall move to greater participation in adult religious education in order to open the way for greater involvement in the local parish community. This year there will be additional input, focusing the learning of the existing programme on parish leadership and participation in parish ministry. We will offer skills training in group facilitation, to help course participants to understand the basic principles behind working with groups. From the module on Church, there will be support around the area of parish pastoral councils and their formation. There will also be training to support those working with ministers of the Word through the development of greater insights into the way scripture is used across the year and in special liturgies. The liturgical module will focus its theory on helping participants to enhance the integrity of the celebration of the sacraments through a better understanding of liturgy. In this way course participants will be enabled to support those involved in both the ministry of the Word and ministry of the Eucharist. While we hope that these additions will enhance the experience of participants and lead to the enrichment of ministry in parish, the course will also be of interest to those wishing to develop their own personal faith journey through greater insight and reflection. The assignment will be decided by the staff member in charge of the module. Such an assignment could range from an essay, a reflective project or review, the completion of class assignments or a learning journal. St Kieran’s College became home to the Parish Retreat Evenings last year. They were a great success and all involved enjoyed their time with us here. Work has taken place with the Diocesan Retreat Team to prepare these evenings again for this coming year. The theme will be “You stay with us on the Journey” and it will explore in prayer and reflection the Gospel story of the Road to Emmaus (Luke 24). These evenings are to be run throughout Lent, the first of which will be on Ash Wednesday, 1st March. If you are interested in booking your parish evening contact the AFD office at 056 7743624 or email afd@ossory.ie for further information. Download the Retreat Leaflet 2017 here. For parishes, groups or individuals below find details of Advent resources on offer from the Adult Faith Development Group. 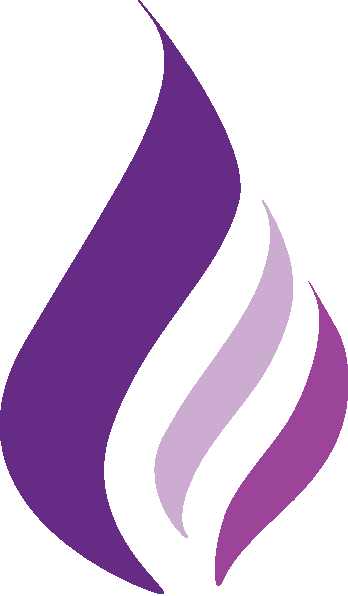 Sunday Gospel Reflection Sheets: these four sheets, one for each Sunday of Advent, contain short scriptural reflections on each of the Gospels with thoughts and suggested actions for the week ahead. Traditions Explained & Building an Advent Wreath: A simple step-by step-guide into building an Advent Wreath as well as a explanation of its significance and symbolism. Blessing for a Crib: A simple blessing that can be used when the crib is placed in the family home. This blessing also has a separate small prayer card, to be left by the crib, to promote a moment of prayer each day by the crib. Christmas Grace: A simple prayer card of a grace before meals so support and encourage people to take a moment of prayer in the home on Christmas Day. To help encourage and support people in praying and reflecting on the scriptures we have once again put together a simple reflection booklet which covers the Sundays of Advent. Each Sunday offers the Gospel of that day, a simple exegesis of the scripture, a pastoral reflection, a prayer centred on the Gospel and some thoughts for actions that week. These booklets can act as a guide to people to reflect on the scripture using the Lectio Divina method. Once again we have produced the simple, pocket-sized Thought for the Day Booklet. This booklet in intended to help people reflect on a line of scripture each day by means of a short reflection, prayer and question. We as a local Church are challenged to move into unchartered waters. We can look to other Dioceses, but we must embark on this adventure for ourselves. The ODPC and the Deanery Pastoral Councils have been very actively engaged in shaping a Pastoral Plan, and in furthering the call for a Diocesan Coordinator for the Diocesan Plan. We take this opportunity to meet, to reflect and share, and to pray for God’s blessing on us as we move forward with our Plan. Martin Kennedy works freelance as a trainer and facilitator with church and community groups, promoting lay involvement in the mission of the Church. He is married to Breda, has two adult children and lives in Killashandra.